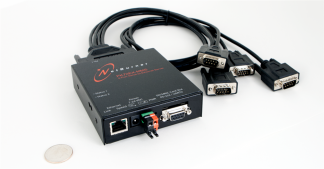 Access serial, analog, or digital I/O data over Ethernet! 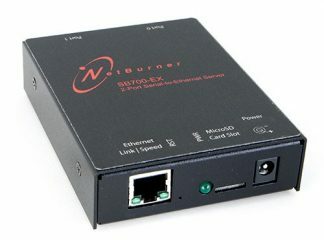 NetBurner SBL2e Devices network-enable serial, analog, or digital I/O devices out of the box – no programming or development is required. The included virtual COM port Windows utility enables you to easily access serial devices located on a remote NetBurner device as if they were plugged into your own computer. The hardware is pre-programmed to convert your serial data to Ethernet, enabling communication with the serial device over a network or the Internet. 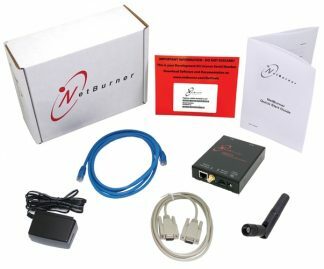 Not the right device? 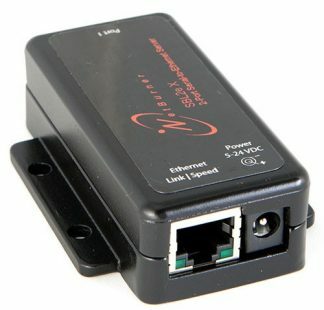 Compare all Ethernet to Serial Servers by feature. 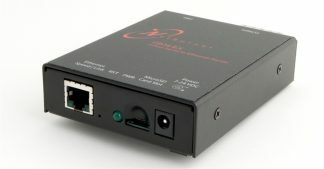 In addition to the platform hardware, development kits include software and technical support. 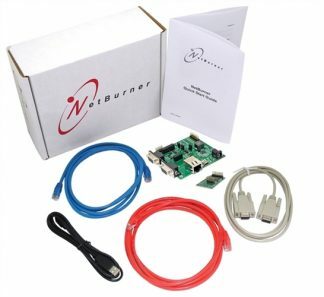 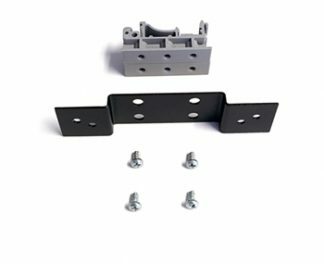 What makes NetBurner development kits different? 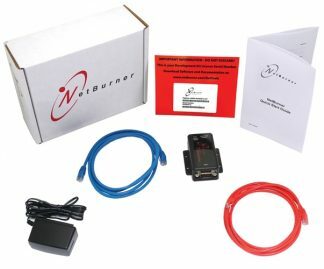 To learn about the standard development kit features and software, please click on the buttons below.